Bedfordshire, England is probably not the most rock'n'roll place in the world, in fact a quick scan of well known Bedfordshire born musicians on the internet only revealed one minor boy band member and the original Jethro Tull guitarist (Mick Abrahams) as its musical representatives. Bedfordshire, or more accurately Bedford, however is the home of the subject of this review Black Atlas, a four piece combo with influences ranging from Black Sabbath through Corrosion of Conformity to Fu Manchu. Black Atlas, Mikey Ward (Vocals/Guitar), Peter Hunt (Guitar), Simon Wilson (Bass) and James Lane (Drums), come from a variety musical backgrounds but bonded on a love of good old fashioned fuzz heavy hard rock something that fills every nook and cranny of their debut album "Weight of the World". Things start very positively with "I'm Not Dead", a wind effect accompanied by a voice asking for people to "bring out your dead" introduces the song before the hammer goes down and a flurry of drums heralds in the guitars and the song takes off on a stuttering heavily fuzzed groove. Vocals then enter, telling us in clean, slightly ragged tones of "a long dirty road" and "bridges burning down" over a backdrop of crunching chords, WHA pedal drenched solos and thundering rhythms. 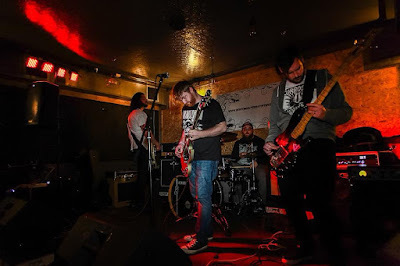 With hardly time to catch our breaths we are almost immediately thrown into next track "Paralyser" a song with a sludgier, denser, dirtier dynamic than its predecessor, a song that growls and snarls like a feral dog backed into a corner. 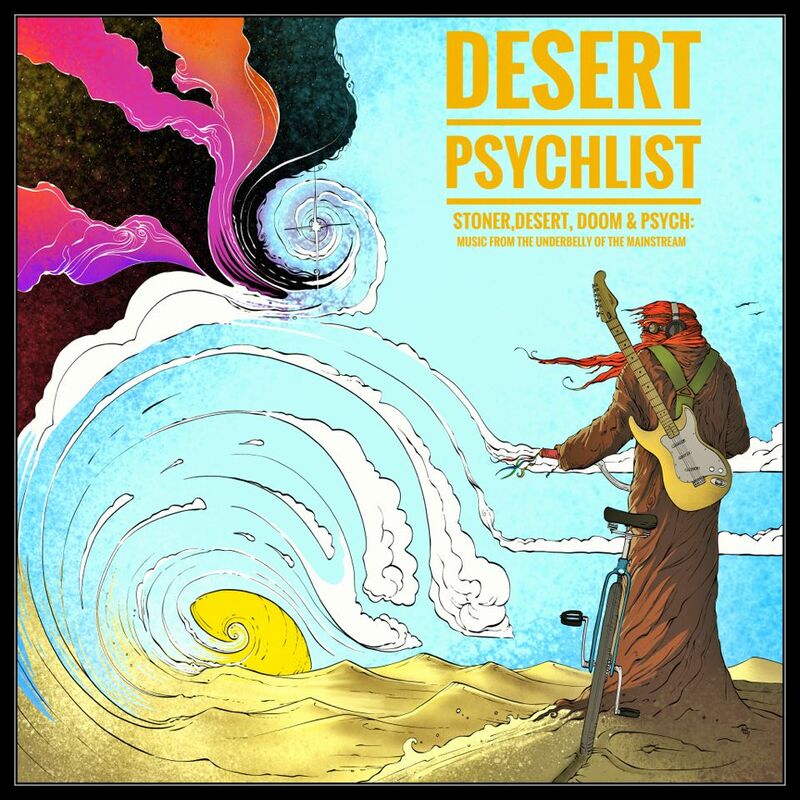 This is how it rolls for much of the album with only the tranquil instrumental "Low Tides" and the bluesy classic rock of "Deadweight"and "Preacher" bringing relief from the heavy onslaught of deliciously distorted riffage and punishing, pounding rhythms that makes up the rest of the album. 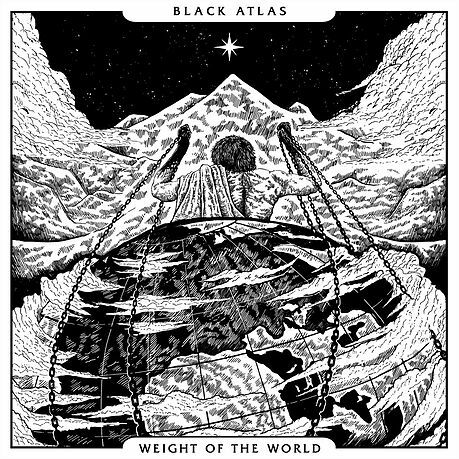 As we mentioned in our intro piece Bedfordshire may not be the most rock'n'roll place on earth but, as Black Atlas' "Weight of the World" testifies to, when Bedfordshire does rock oh man IT ROCKS! Hell yeah! I dig this! Super solid release! Well done Black Atlas.